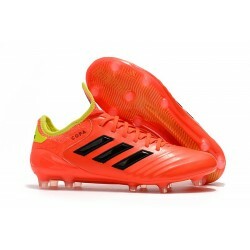 adidas Copa 18.1 FG There are 7 products. adidas Copa 18.1 FG fit incredibly close to the foot with minimal distractions so that you feel precise contact with the ball. 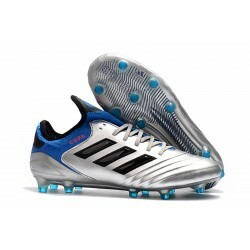 The adidas Copa Mundial insole is made with synthetic lining for a soft, comfortable experience every time you play.